Do you need more space in your home? Clacton Bathroom Centre provide a full design, supply and installation package for a number of home improvement services, including refurbishments and renovations, extensions and garage conversions. We specialise in creating stunning new rooms that can not only give much needed, extra living space but also add value to your home. A garage conversion can transform and optimise unused space into a warm and comfortable living area and with a complete design, supply and installation package we can take care of the whole project from beginning to end, from a free consultation to the interior decoration, all with the minimum of disruption to you. Adding an extension on to your home can mean the difference between staying in the home that you love or having to move for that essential and much needed extra space. From a new kitchen to a home office, or additional bedrooms, an individually designed extension from Clacton Bathroom Centre provides professional building works at a price you can afford. 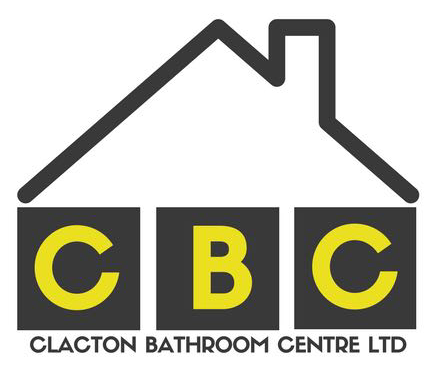 At Clacton Bathroom Centre we also provide expert refurbishment and renovation services, giving you the unique opportunity to completely redesign your property, creating the home of your dreams and increasing the value of your home. We offer a full project management package for home refurbishments helping you to stay on budget and ensuring work is kept to a strict time scale. If you would like a free, no obligation consultation for any of our home improvement services please call our team today on 01255 436604. We can provide options on any of your requirements and offer helpful advice on planning permission.